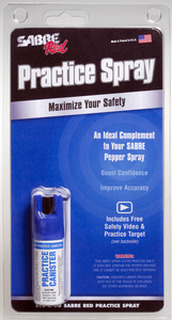 SABRE provides the safest, most effective and highest quality defense sprays in the industry. Since 1975, parent company Security Equipment Corporation has committed itself to producing the most effective defense spray possible. 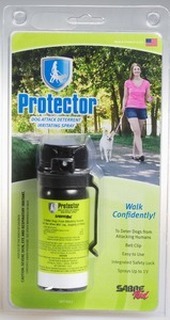 Give yourself the protection you deserve. Choose a self defense spray, pepper spray, and bear spray industry leader. Choose SABRE and SABRE RED. Check out these brand new products from SABRE, including the new SmartGuard and StopStrap collections! With the SmartGuard collection, you'll find a convenient way to attach your pepper spray to your iPhone case; the StopStrap collection offers pepper spray with stop strap technology that automatically disables your pepper spray if its taken away from you. 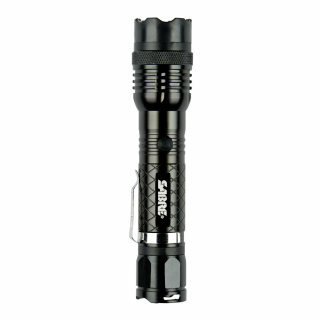 Check out these best-selling items by SABRE! The results don't lie; these staple products, including less lethal pepper sprays, are customer proven to be safe and reliable. No bear spray is hotter than frontiersman.  The Environmental Protection Agency (EPA) has determined that Bear Attack Deterrent Sprays must contain at least 1.0% Capsaicin and Related Capsaicinoids (CRC, sometimes referred to as Major Capsaicinoids) and no more than 2.0% CRC. CRC does not measure the amount of Oleoresin Capsicum (OC) within the formulation. Instead, CRC is the heat bearing and pain producing components of the OC. Frontiersman contains the maximum strength allowed by the EPA and is 50% stronger than our SABRE personal defense sprays which contain approximately 1.33% CRC. 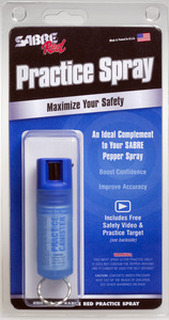 SABRE personal alarms – a different safety option from the #1 brand of pepper spray worldwide. We believe that our alarms are the best personal alarms for women – the compact size, functionality and designs aimed at on the go convenience make for a range of products you can love and trust. The perfect complement to your safety plan, our personal alarms can help you attract attention and deter attackers in dangerous situations. 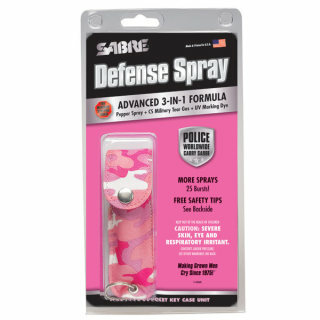 SABRE contains Red Pepper, “Super” CS “Military” Tear Gas & an invisible ultraviolet (UV) dye to aid in suspect identification. The Advanced 3-In-1 is their most popular formulation sold in the United States. Combining the inflammatory effects of red pepper with the irritating results of CS, SABRE provides Maximum Stopping Power superior to any single ingredient defense spray! 10% OC measuring 0.67% Major Capsaicinoids, SABRE RED USA is a very effective formulation measuring approximately four (4) times stronger than the OC used by many law enforcement agencies which contain only 0.18% Major Capsaicinoids. SABRE RED USA is the strongest formulation legal for sale in all 50 states including HI, MI, NY & WI. 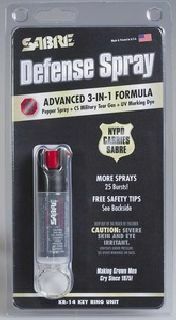 SPITFIRE®—The most compact and fast deploying pepper spray is now sold with industry-leading SABRE Red Pepper Spray! Spitfire, the most compact & fastest deploying, has been a favorite of pepper spray users for over a decade. Designed to fire with less effort and aim with greater accuracy, from the hip or over the shoulder. SABRE is making it easier than ever before to protect your home from crime with our home series line. Our do-it-yourself security systems install in seconds, so there are no expensive monthly monitoring costs or setup charges. Shop our standalone home security alarms and wireless security systems today! Most user-friendly— Alarms with easier setup, sensors on either side, low battery indicators, and chime mode. Consumer preferred— Aesthetically pleasing, premium white alarms, ideal for the home setting. Whether you choose a wireless security system or start with a standalone alarm and scale up, as needed, with additional alarms, sensors and accessories, you'll be enclosing your home in SABRE security. You'll have peace of mind knowing that would-be intruders will be announced by a 120 dB wall of sound, carried for up to 750 feet around your dwelling.